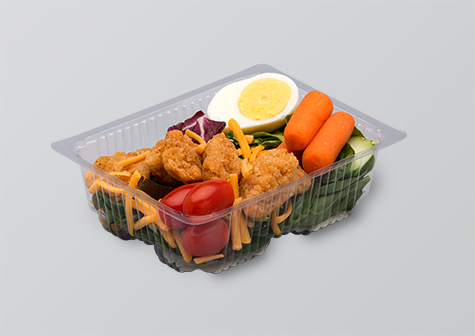 We manufacture trays that are available in an assortment of styles and sizes to accommodate your food service packaging needs and requirements. We convert and slit all film in house. 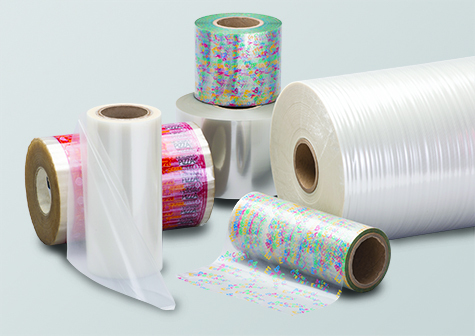 We offer various film types, roll widths, lengths, gauges and core sizes. 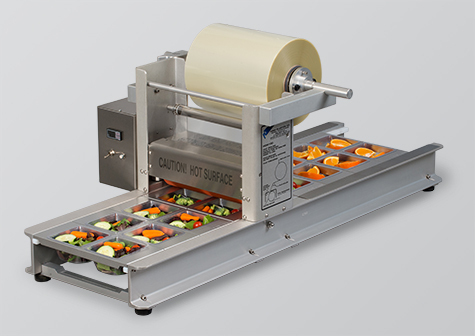 We develop the most advanced, safest and innovative tray sealing and support equipment in the industry. We are a reliable and trusted source of quality products and solutions to the foodservice industry. By providing consistent and innovative products and services, Form Plastics maximizes the value and experience to the customer for the customer. Expertise, industry knowledge, and proven history allow us to help our customers streamline their production process, offering a unique value in the market. We had a great 2018 show at McCormick Place! Visit us in Chicago at McCormick Place May 18-21 – we’ll be in booth #9739. The quality of the products we purchase from Form Plastics is exceptional. Their machinery is innovative and the advancements they built into our equipment are fabulous. They allowed us to again purchase domestically instead of from European concerns. BRAND YOUR PRODUCT WITH ECO-FRIENDLY PACKAGING. Without exception, recycling is the top action society can do to simultaneously improve the environment, economy and sustainable manufacturing, and to prevent waste from going into landfills and oceans. Stay up to date with all the latest Form Plastics news by joining our email list.